Nintendo is planning to release new gaming devices into emerging markets, according to an interview with its president, Satoru Iwata, with Bloomberg. Iwata said, however, the new devices probably wouldn't include smartphones. 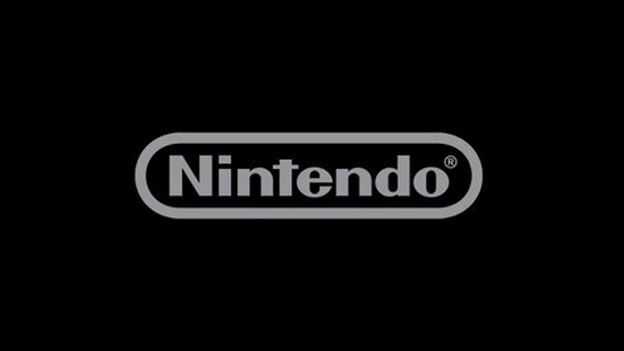 The news comes in the wake of Nintendo announcing losses of $456 million over the last financial year. A lot of the blame for this loss is landing squarely on the Wii U, which has failed to find much traction in the past year.